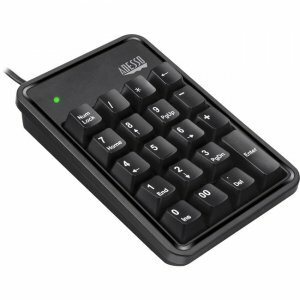 The Adesso® AKB-600HB is no ordinary keypad. It got the best of both worlds in terms of convenience and utility. 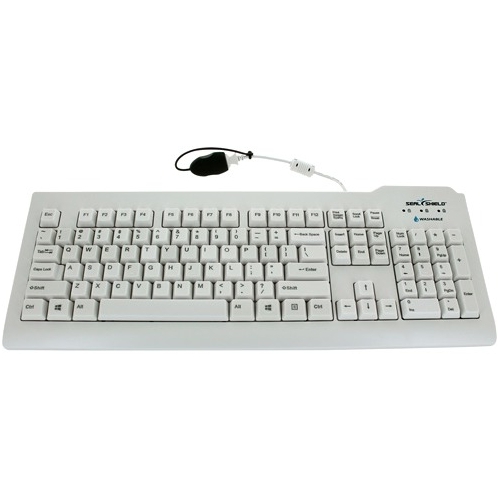 The built in 3 port USB hub provides you with easy access for your input devices like flash drives or mice. 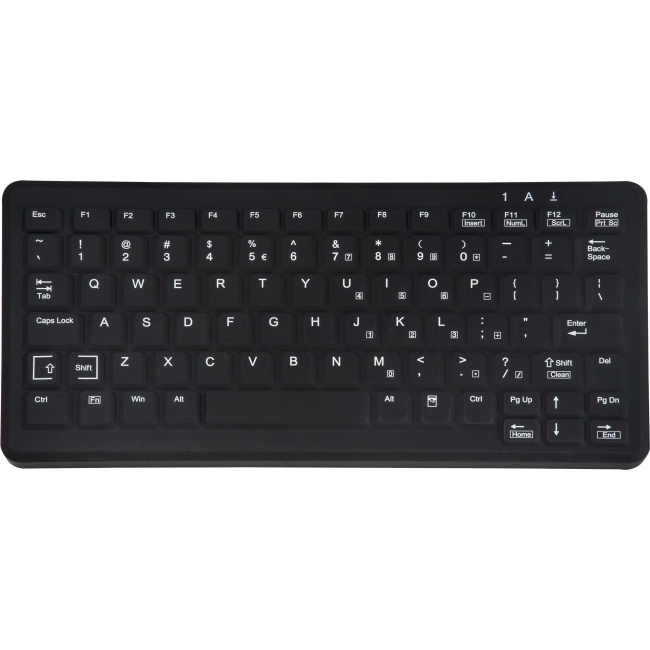 It is the perfect edition for your laptops because the combination of the keypad and the laptop keyboard accomplishes the need of a full size keyboard. The mechanical key switch design further improves the keypad's durability and reliability because the keys will last up to 50 million keystrokes. 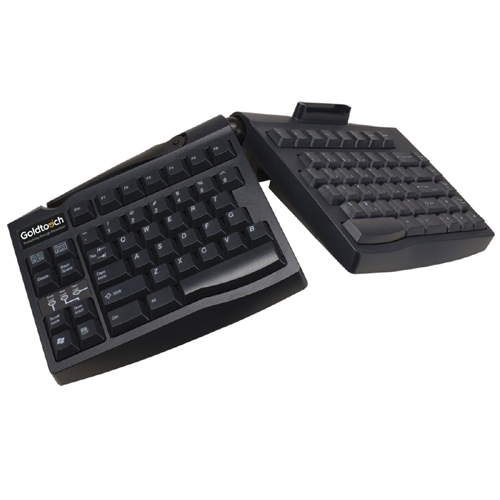 Along with its portability, the Adesso® AKB-600HB is one of the best keypads for years to come. Product Description: Built-in 3-Port USB Hub: 3-Port USB Hub adds easy access and convenience for input devices like flash drives or mice. 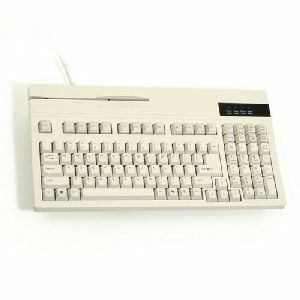 Mechanical Key Switches: The mechanical key switch technology is a top design when it comes to keyboards and keypads alike. The tiny snap you feel through your fingertips and the subtle click you hear confirms each keystroke. 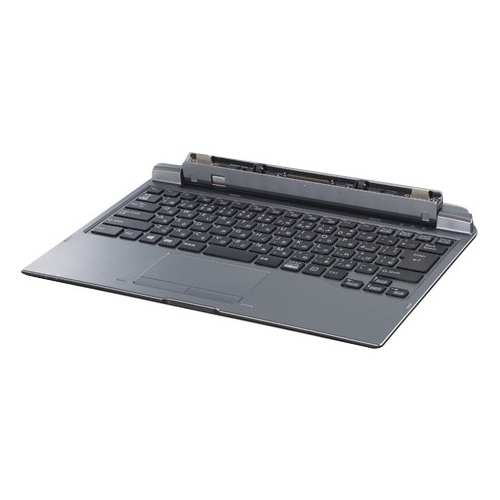 With its 45-50g of actuation force, along with the instant tactile and audible response in your typing, it makes doing work that much more efficient. 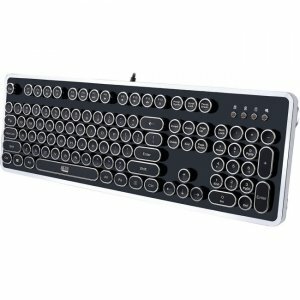 50 Million Keystrokes: Each key has up to 50 million keystrokes life cycle and registers each stroke in real time. This is an essential feature for institutions that use keypads extensively to enter data, numbers, and information to their systems accurately. Durable & Adjustable: This device is designed with durability while the adjustable leg provides different height adjustment.